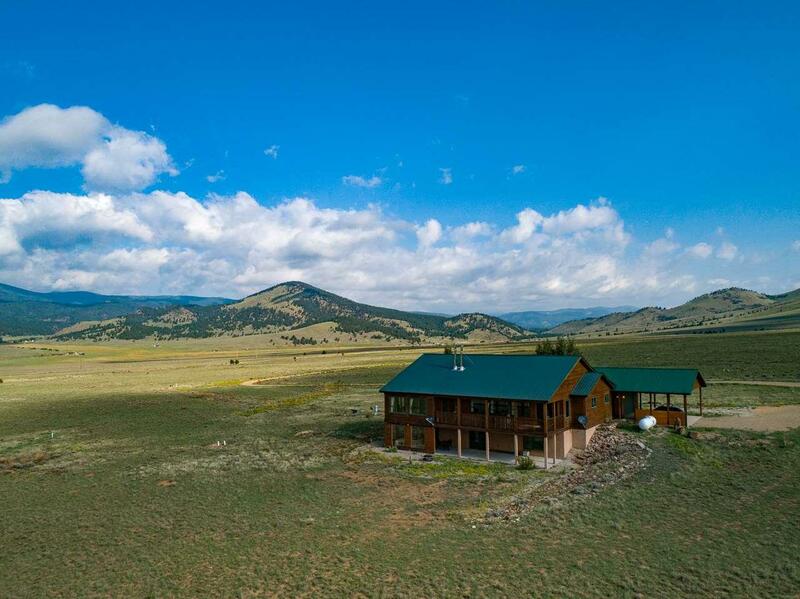 The expansive Rocky Mountain views from this property are absolutely amazing. The rolling foothills frame Eagle Nest Lake and the Moreno Valley with unobstructed 360 degrees of WOW! 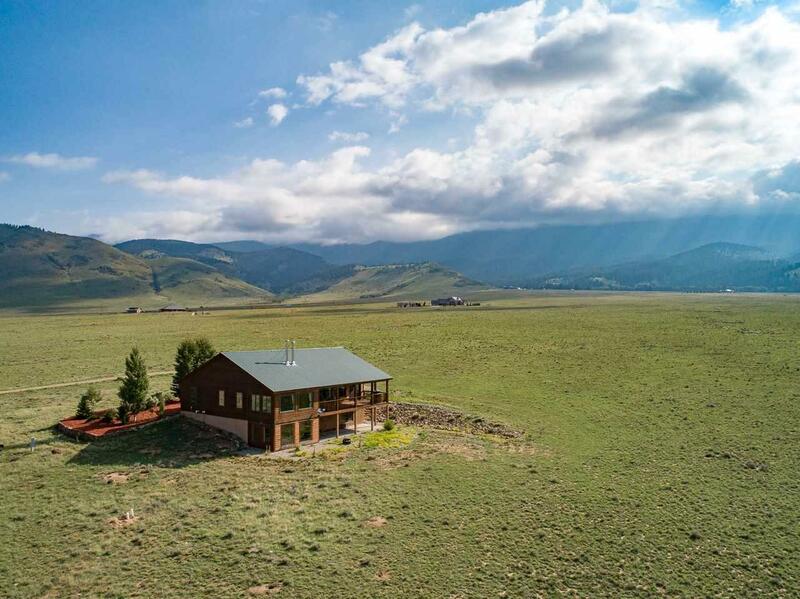 Your views and privacy are also protected as this home sits on 29.77 acres, providing a great remote feel while being only a few miles from the village of Eagle Nest. The home also has a manicured entrance with Aspen and evergreen trees, flagstone path and stacked stone edging. 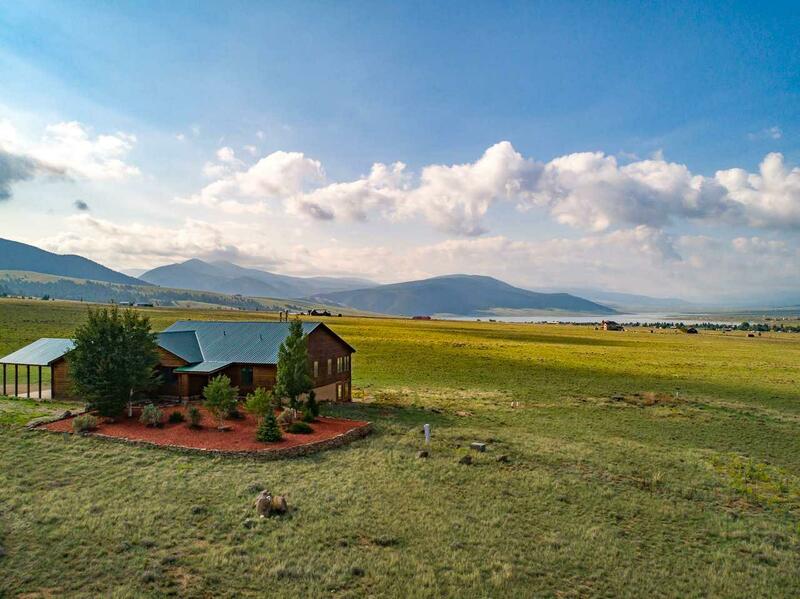 Inside, you will find a spacious and well appointed home with a great room featuring a wood burning fireplace, window wall, tile flooring and a 400 square foot covered deck. The chefs kitchen features ample cabinets, a commercial range, stainless steel appliances and custom tile countertops. There is also an office nook and dining area adjacent to the kitchen. The master bedroom has vaulted ceilings, wood burning fireplace, private sun room, walk-in closet and an ensuite bath featuring double sinks, shower and a sauna! The first guest bedroom, full bath and laundry room complete the first floor. The downstairs features a second living room, full bath and second guest bedroom. Additionally, the lower level has a patio with hot tub and windowed wind block and an additional 900 sq. ft. storage area. The home comes fully furnished, has a 2 car garage and 2 car carport. 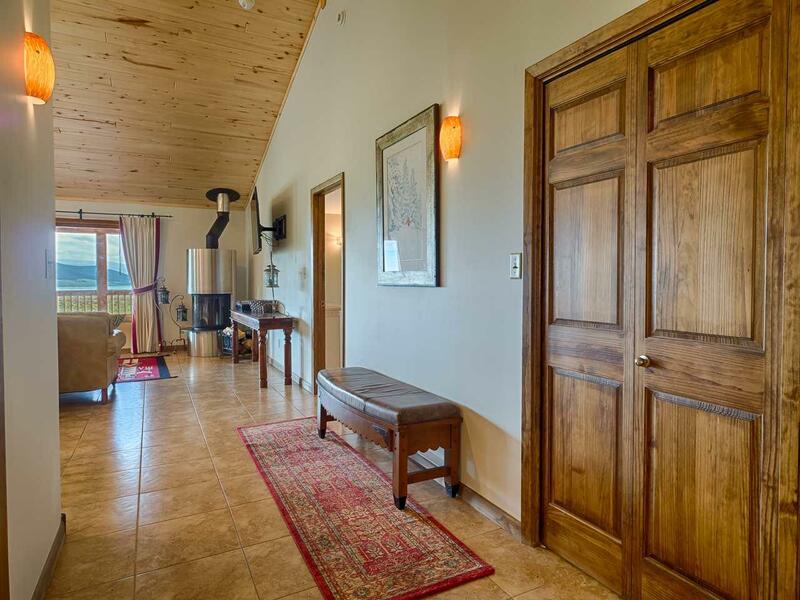 This custom home and property needs to be toured to fully appreciate the beauty and warmth that this home provides.